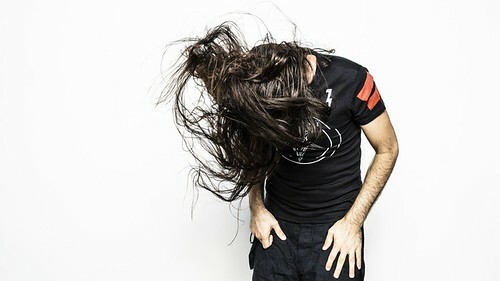 Bassnectar biography, albums, wiki, concerts and stats - Musicazon! Bassnectar is the stage name of Lorin Ashton, a freeform electronic music producer and DJ based in Santa Cruz, California. He is best known for his live performances, light shows, and community engagement. He made his debut in 2001 with the release of his debut studio album Freakbeat for the Beatfreaks Bassnectar on his history, posted via bassnectar.net A quick run down of my musical life: When I was in junior high I began discovering music that struck me, as opposed to music that felt familiar (like my parent’s music). .
Do you love Bassnectar? Please write something! Sorry Bassnectar album not found! @sigrahmusic @EkaliMusic @Wuki @bassnectar Love Tipper? Love Rap Music? Itsssss Teklife to the Next Life. Bassnectar’s music is like a drug to me. I need it everyday. Bassnectar concert, tickets & tour dates updating..